Thanks for checking out our videos, below is a highlight reel from our dropzone. If you came here looking for your video use the search tool on the right. 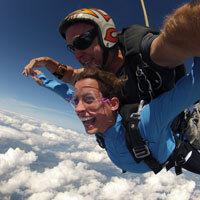 See below for information about purchasing a video and picture package when making your skydive! Choose your video quality in the HD menu. 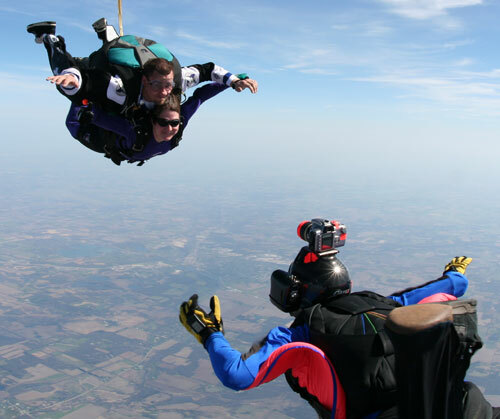 Want to see more skydiving videos? Check out the search tool on the right. We offer three different video and photo packages uniquely tailored just for you. Relive your adventure and share it with family and friends! Your video will be posted to our website for up to a year and can be shared directly to many forms of social media. 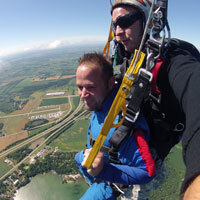 You will receive your digital still pictures on a Skydive Milwaukee flash drive. Please enter the download code given to you at checkout. If your video was purchased before the 2014 season, please call our office to request a download code. 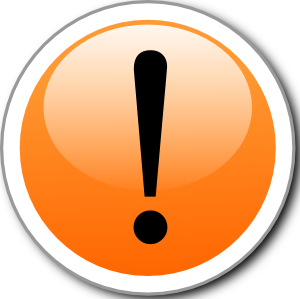 A browser supporting HTML5 or The free Adobe Flash Player is required to view videos.